It was late last year when game-changer Alibaba’s shipping platform, One Touch, announced their partnership with Maersk. This move was truly a game changer in trade, experts stated, as online booking would eliminate the need for freight forwarders. Recently, CMA CGM has joined the team and have signed a Memorandum of Understanding to collaborate with Alibaba. A constant flow of cargo may well be the edge that lets Maersk and CMA-CGM cruise through these challenged times. One Touch provides import-export services, such as customs clearance and logistics services, and also handles air freight for Alibaba’s supplies, factories, and clients. So, once again, Alibaba is spearheading positive change in the somewhat lax industry. These joint ventures will also involve Alibaba, the world’s largest e-commerce and back office outsourcing solutions name, to the world’s leading shipping suppliers such as Maersk. Since there is no major development expected for the next few years in the present oversupply of shipping space, this strategy will channel a large amount of cargo to Maersk / CMA CGM. This will bring a huge amount of income for these companies, while taking cargo away from the competition. Things may have gone quite awry due to 2016’s freight rate collapse, as well as the Hanjin issue, we shouldn’t overlook that Amazon China has been exploring the freight forwarding industry for quite a while. Amazon China’s operations make enable Chinese businesses to sell directly to America via Amazon’s large North American selling network. Imitators and copycats have started appearing. Last March, Australia-based China Sea Rates released the world’s first system that doesn’t need a complex configuration or a setup for e-commerce websites. Targeting US consumers purchasing Chinese products, the platform can be placed on any e-commerce or shipping company website to give access to a “supplier-to-consumer” supply chain for large and heavy goods. 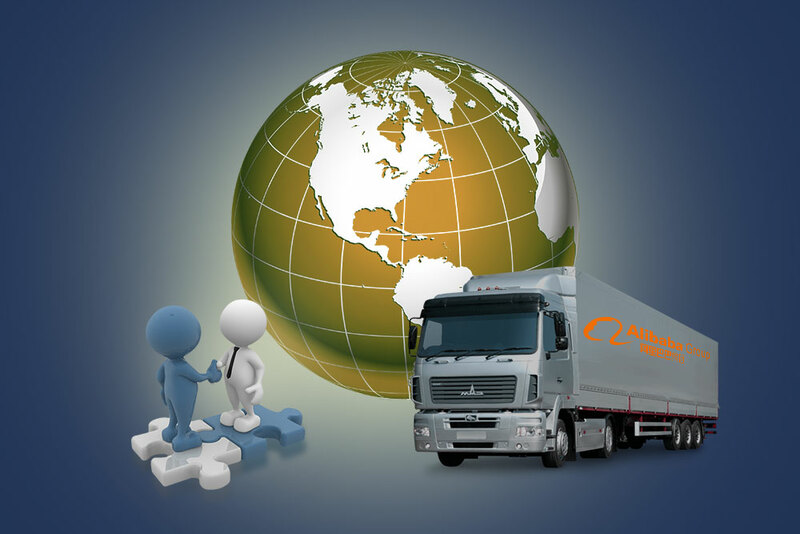 Their goal is to facilitate shipments by removing the need for third party suppliers, which includes freight forwarders, which save a lot of money for the client. The world ocean shipping industry is changing rapidly in ways most shippers and carriers are not even aware of. Ocean shipping has yet to explore delving into flashy hi-tech business. Also neglected by most is that ocean shipping profits depends on filling one’s ships with cargo, and the leading brands are focused on their goals. Their ships will be full of containers of LTL cargo to be transported to thousands of clients or thousands of TEU’s going to major stores. Surely, container price is very crucial; but, it’s worth noting that supply chain management needs to follow all the necessary steps to get items from point A to point B. As usual, the money goes to those who are intelligently managed and harness technology to their advantage, and it is not surprising therefore that the big names are on top of their game.